After 11 years of controversy, including a trial, the Mohonk Preserve has prevailed in an important title case. New York’s highest court recently declined to disturb a prior appellate ruling that determined Mohonk Preserve to be the owner of a significant tract of conserved property in the Shawangunk Mountains. 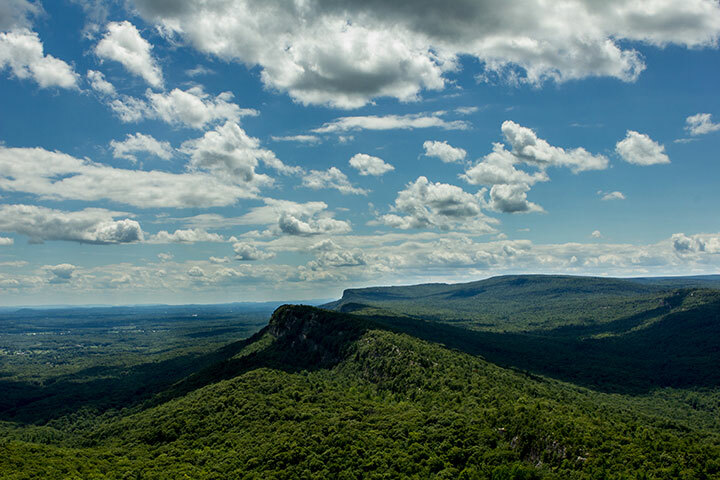 In 1994, Mohonk Preserve purchased 71 acres for long-term conservation. Ten years later, however, Mohonk Preserve was forced to defend the property against a claim of adverse possession and superior title brought by an adjoining landowner. Though the case became complex, the end result was what most mattered: The property now is permanently protected as a fragile, ridge-top ecosystem in the Coxing Kill watershed, as part of a landscape identified by the New York State Open Space Conservation Plan as a priority resource area. We couldn’t have done it without attorney Tony Rupp, who said that he and his colleagues couldn’t be happier for Mohonk Preserve. “Representing land trusts is the most personally rewarding work I’ve done in my entire legal career,” Tony said. Glenn Hoagland is executive director of Mohonk Preserve.